This is Ab Rhythm Changes. It is an uncommon key for Rhythm Changes, however, practicing in this key will help train your ear to hear these changes better. Dizzy Gillespie’s Dizzy Atmosphere is in Ab. Camden, what can I say; Dizzy and Oscar. They didn’t even need a whole band and just listen to them, the best there is. Excellent work Camden. Even though it is early in the morning Chicago time (5:45 A.M ) when I discovered your site ,I felt compelled to respond to what to you are doing. ( If you have associates , more power to all of you.) Dec. 28 is when I found your site . Very good changes , which do not get in the way of the soloist, great tempo’s , solid ensemble playing !!! I have played piano/keyboards for many years and since joining a local community college jazz ensemble I have discovered the worst nightmare I have encountered as a piano /keyboard player. Having played on a “synth” keyboard for many years , I strode past the fundamentals of playing a naturally weighted piano . E.g. a Steinway ,Baldwin , Yamaha , etc.. You get the point. I came up with a solution to challange my fingers, hands ,posture , and again, I’m sure you get it. By the way, in spite of the obstacles , my composition and arranging skills have developed well. (You need to know that I am writing this with a pound of salt nearby at the risk of coming across as a egomaniacal, know nothing, braggard). 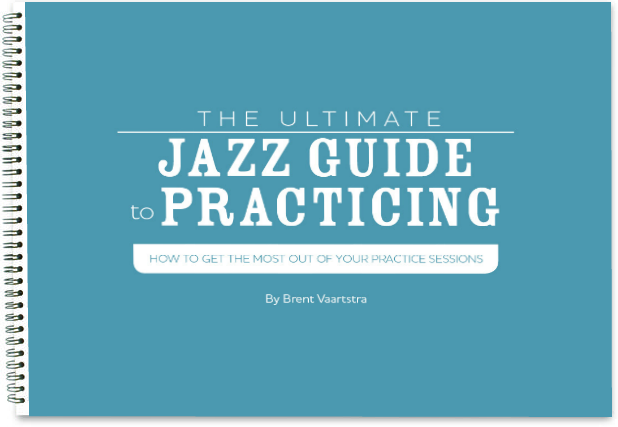 Getting back to you, your Learning Jazz Standards site is a straight up blessing ! Your work is going to help me get my “chop’s” back to where they need to be and belong. Scales and exercises are just few of many means to becoming a “good” player. Playing with “live” muscians is critical. Your tracks sound so “free.fresh and non-rigid , I feel it is true pleasure to play with. Keep up the good work. If you consider discussing music or collaboration, you can reach me at my e-mail address: [email protected] Incidently, I am not comparing myself to Oscar peterson. It’s a different story and if we communicate and your interested I’ll tell you the backround. Sincerely, Robert D. Ramirez /Piano, Keyboards, Composition and Arranging/.